Have you ever had an idea that you believe could change the world? Ever wonder how to get started, whose support to enlist? Not long ago, Rohit Pothukuchi, an IB graduate of Kodaikanal International School in India, was asking himself the same questions. Now a lawyer in New York, he is on the cusp of launching Verdentum – a nonprofit social network that will connect and empower teachers and students to do good in the world ─ all over the world. We were intrigued and invited Rohit to introduce his projects to the global IB Alumni Network. Outside of Verdentum, Rohit is interested in research on legal citation practices in India and is an Affiliate Student Research Fellow, Harvard Law School Program on the Legal Profession. 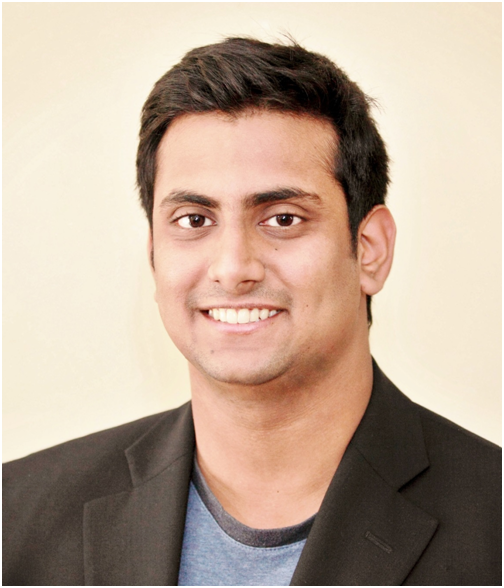 The idea for Verdentum began to take shape during Rohit’s days as an IB student. 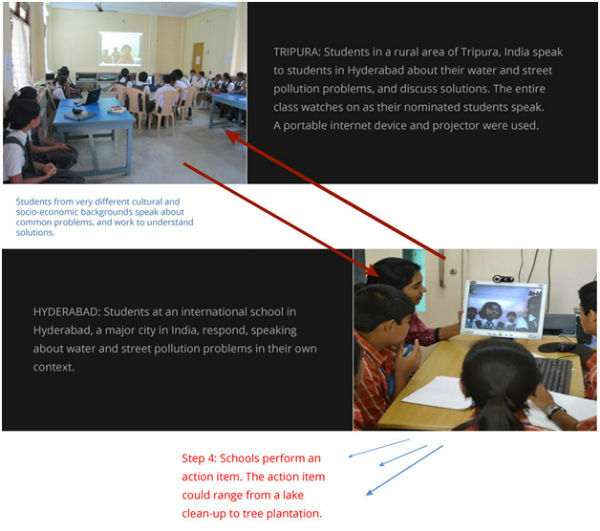 He was encouraged to volunteer and became involved in a small recycling program that linked students at Kodaikanal with several public schools in India. He traveled with his classmates to meet other students and work together to plant trees or pick up garbage. Their efforts not only brightened the community’s appearance, but also brought together students going through very different types of educational experiences – to exchange insights, resources, political views and inspirations. This interaction caught Rohit’s attention and planted the seed of the idea that would become Verdentum. Rohit worked on his idea throughout college. When he entered a law program at University of California-Berkeley School of Law, he garnered support from his network of contacts. In early 2013, he received an invitation from UNESCO to fly to Paris to speak at the World Summit on the Information Society of Review Committee Meeting. His topic was Using e-Science to Strengthen the Interface between Science, Policy and Society. He focused on the social network he had named ‘Verdentum’. All that it needed was the right tool to connect everyone and the right leaders to inspire action. After his presentation, Rohit felt he had caught the attention of several officials in the audience. He encouraged leaders to come forward from institutions such as the United Nations and to propose macro-scale volunteer projects that could then be implemented globally by teachers and students around the world. It turned out to be a big step in getting the support needed to make Verdentum real. In Rohit’s proposal, the social network operates on four different levels. To start off, a high level policy-maker introduces a program, project or policy issue to feature on the social network. Meanwhile, classes of students and their teachers ─ anywhere there is an Internet connection ─ join the site and create profiles. Each class is then paired with a class from an entirely different part of the world, their teachers serving as moderators and mentors. After pairing, the policy-makers drive discussion and recommend student activities to make a noticeable impact within their own communities. Is Verdentum up and running? Pilot programs are scheduled for August 2014. Rohit hopes to gather participants from selected schools in 30 to 60 countries to launch and he has good reason to be optimistic. Verdentum is already a member of the United Nations Academic Impact Program – a group of projects focused on innovation in higher education and learning. From the perspective of policy-makers and academics, this membership has bestowed a certain status on Verdentum. Its list of Advisors includes university deans, a UN Under Secretary, and CEOs. This summer, the Alumni Network will watch to see where Verdentum leads their first group of student volunteers. Also, don’t miss our Q&A with Rohit about his experience as an IB student at Kodaikanal International School.